The active form = the subject of the verb is carrying out the action of the verb. The passive form = when the subject is not carrying out the action of the verb, but is on the receiving end. The French passive is formed in a similar way to the English passive. The subject of the sentence is placed after the verb and is used with par: L’homme lave … —> … est lavée par l’homme. La police a surpris les cambrioleurs. 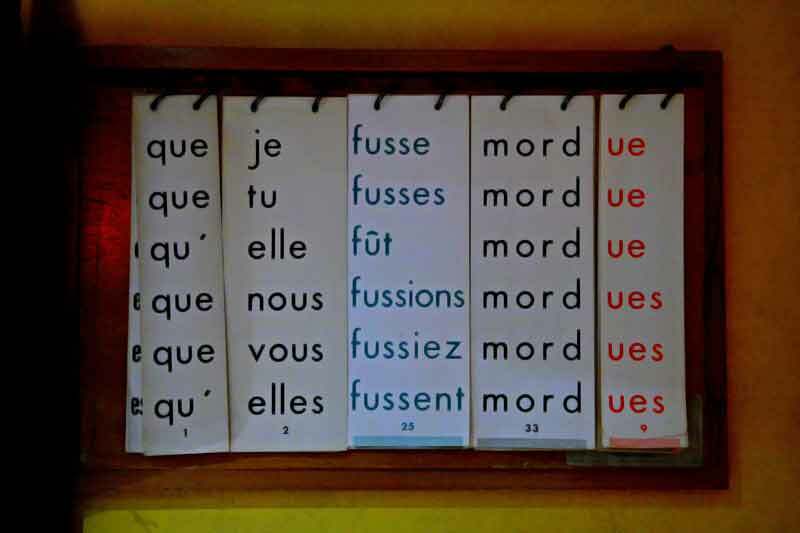 As in English, the passive voice in French is composed of a tense of the verb to be and a past participle. Any transitive verb with a direct object can be made passive. Le chat mange la souris is made passive : La souris est mangée par le chat. Il sert le repas. Le repas est servi par lui.